Steve V. Coxon, PhD is executive director of the Center for Access and Achievement and associate professor of education at Maryville University. Steve has provided over 100 presentations to teachers and parents and is the author of more than 50 publications, including the book Serving Visual-Spatial Learners. He serves as an educational consultant, project and program evaluator, and professional developer. 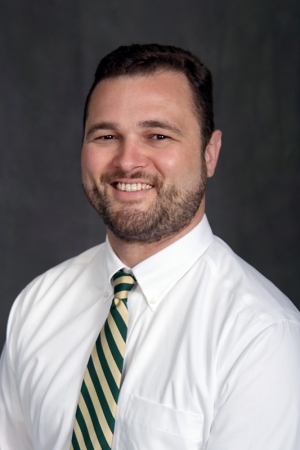 Steve earned his PhD from the College of William and Mary in educational policy, planning, and leadership in gifted education administration. He holds a MA in secondary curriculum and instruction and a BA in English with a minor in biology and background in computer science from Virginia Tech. In 2014, the Missouri Commissioner of Education appointed Steve to a four-year term on the Advisory Council on the Education of Gifted and Talented Children to advise the state on policy related to the education of gifted students. He was the 2010 recipient of the Joyce VanTassel-Baska Award for Excellence in Gifted Education. He volunteered as a coach, judge, and judge advisor for FIRST® LEGO® League (FLL) events in Virginia and Missouri for 15 years. He has helped to start Jr.FLL and FLL teams at numerous low-income schools in the St. Louis region. He now coaches teams for his own young children. Copyright © 2019 Steve Coxon.